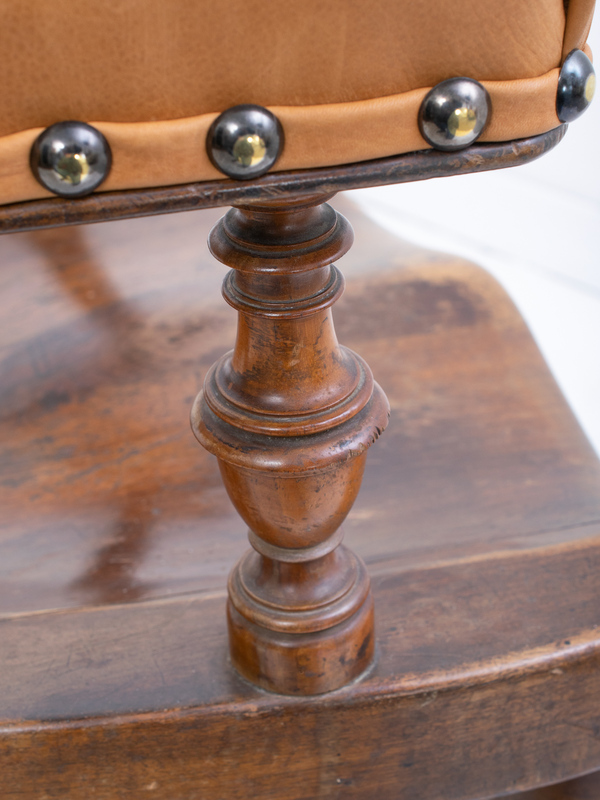 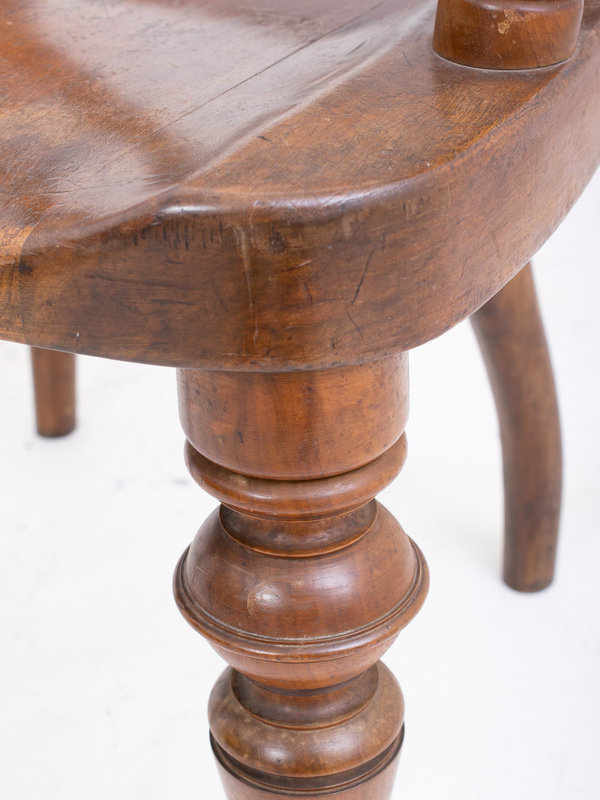 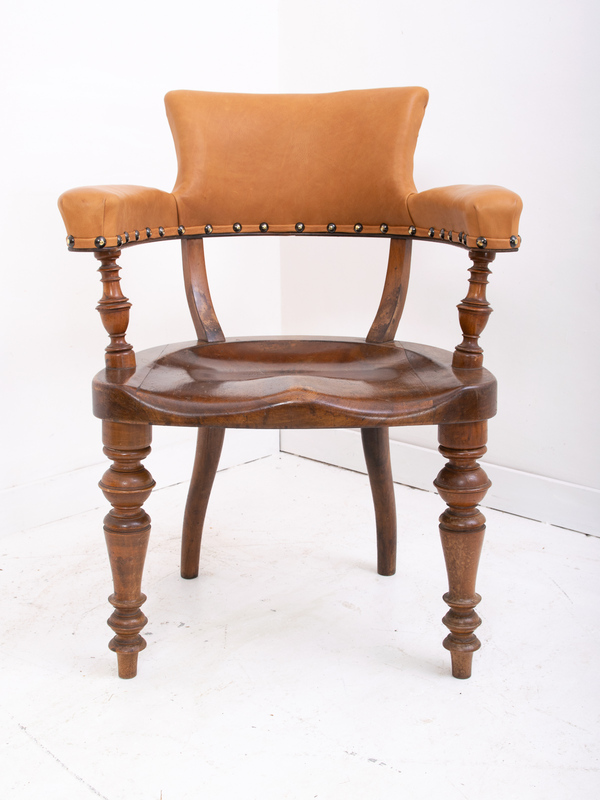 Unusual early 20th century solid walnut library chair manufactured in Switzerland. 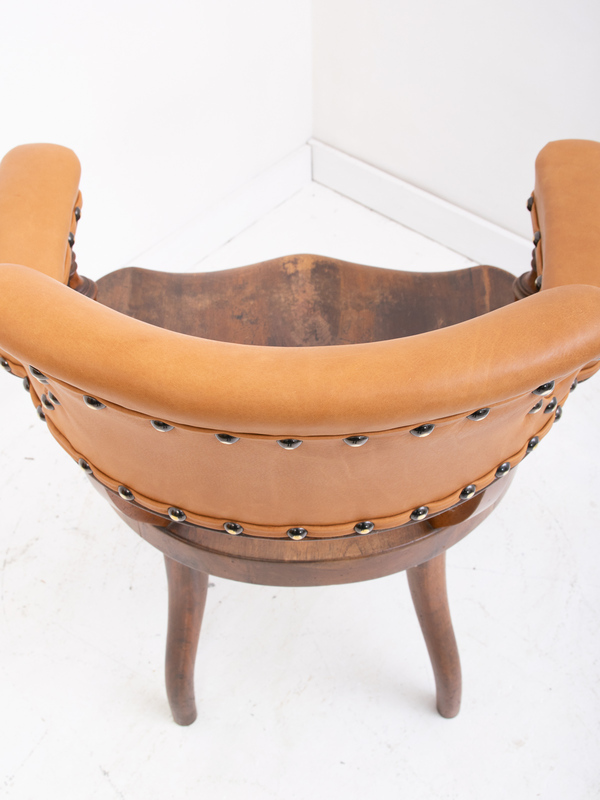 The hand carved seat is unbelievable comfortable and the large soft pad armrests cushion your elbows perfectly. 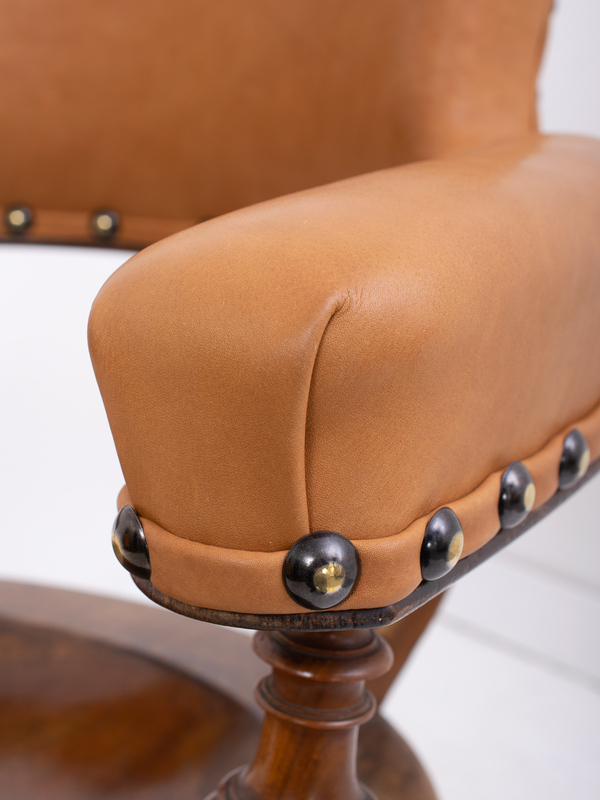 A stunning piece of Swiss craftsmanship. 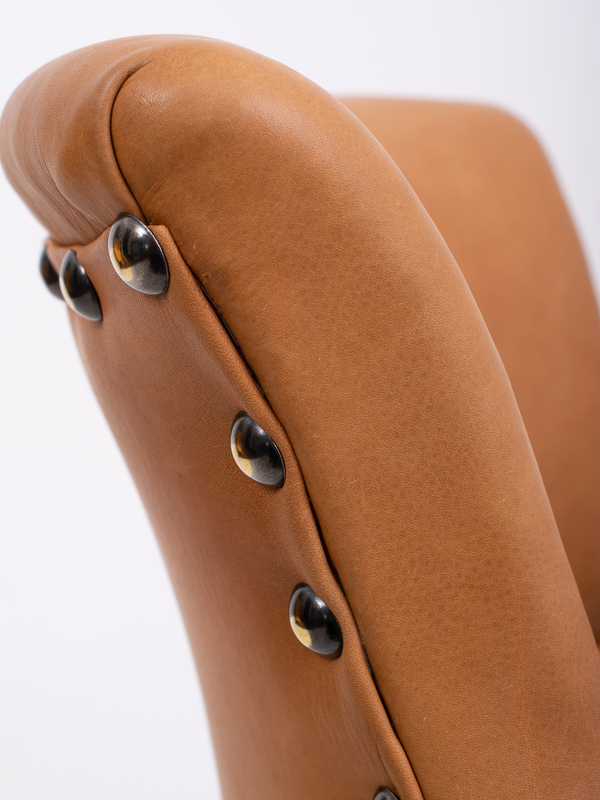 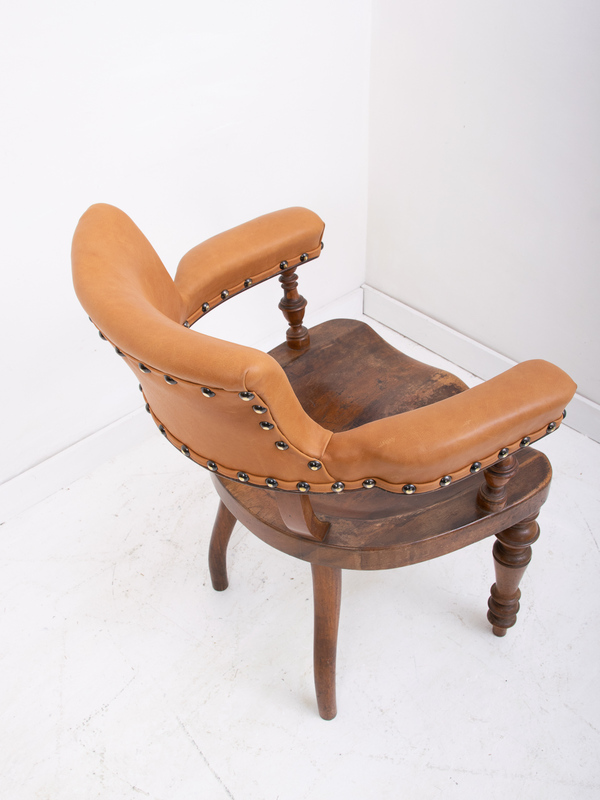 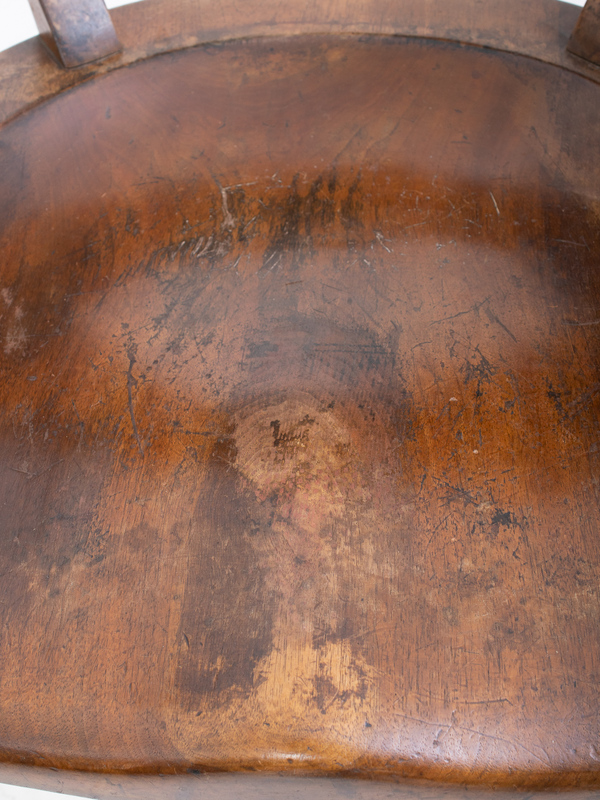 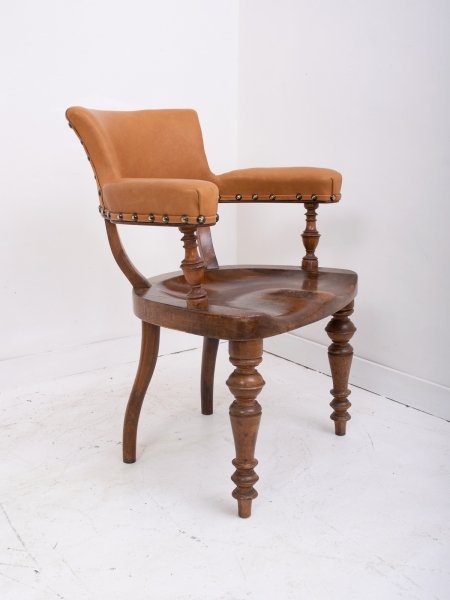 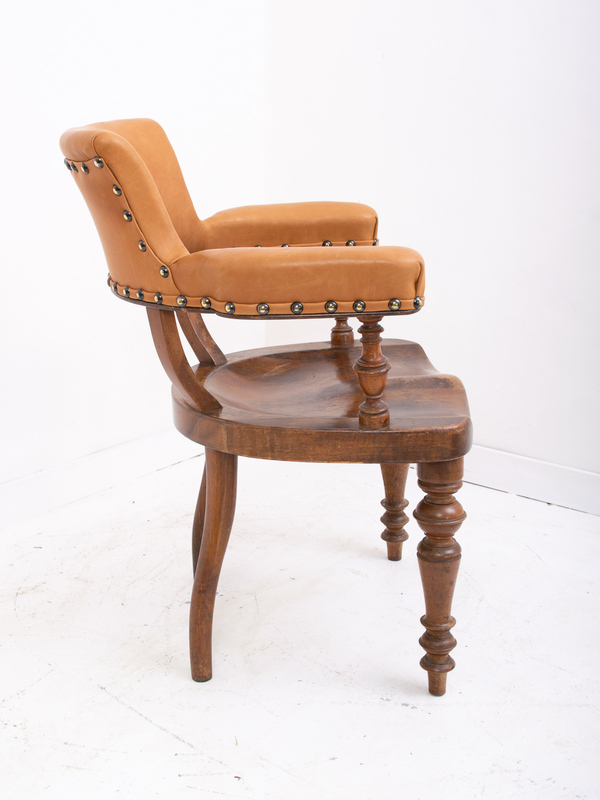 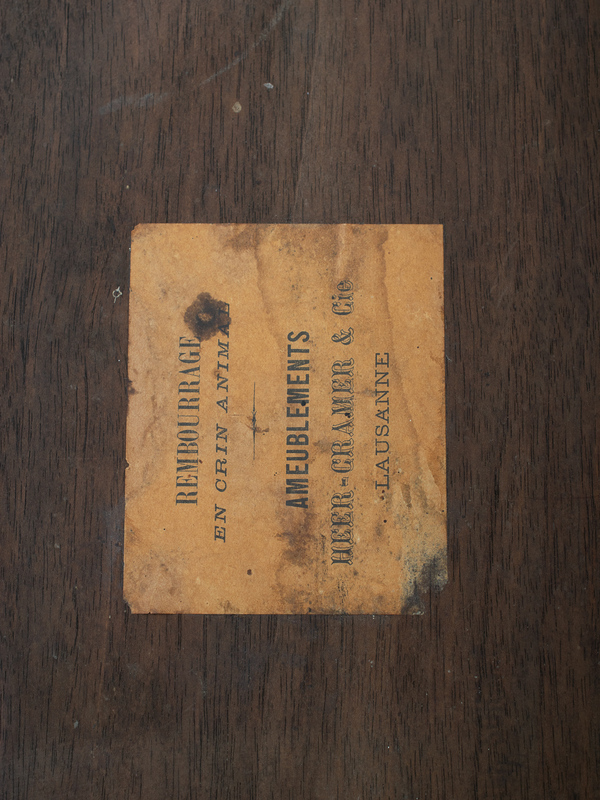 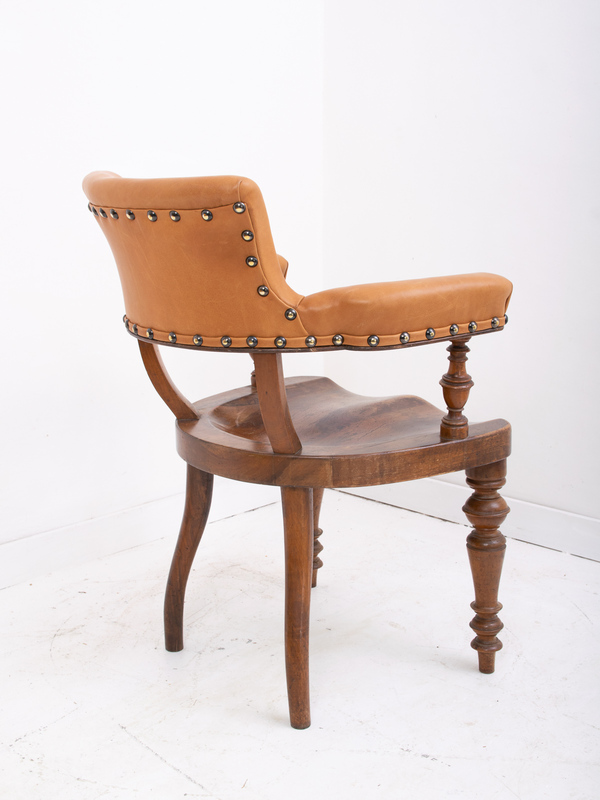 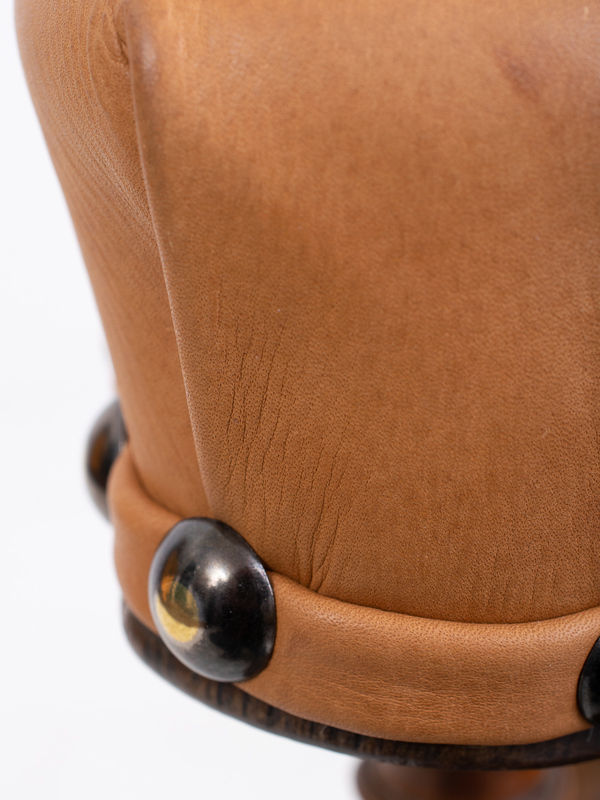 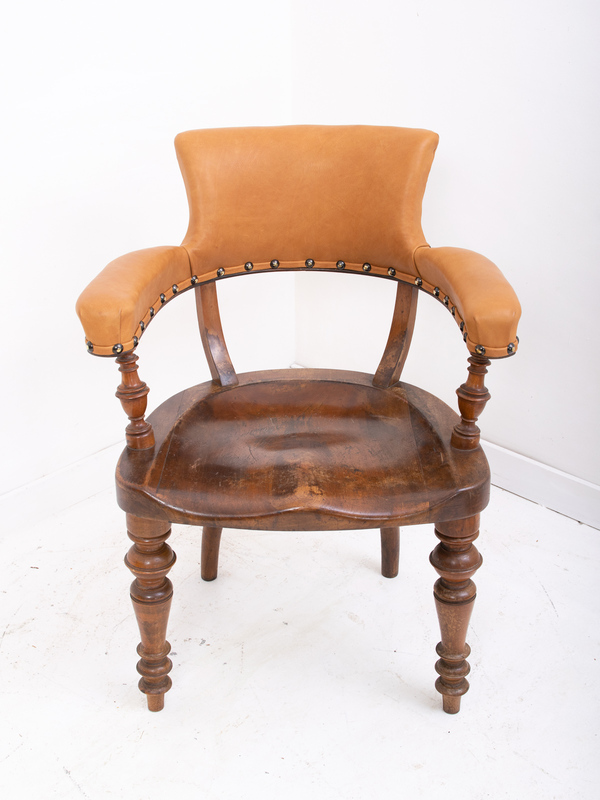 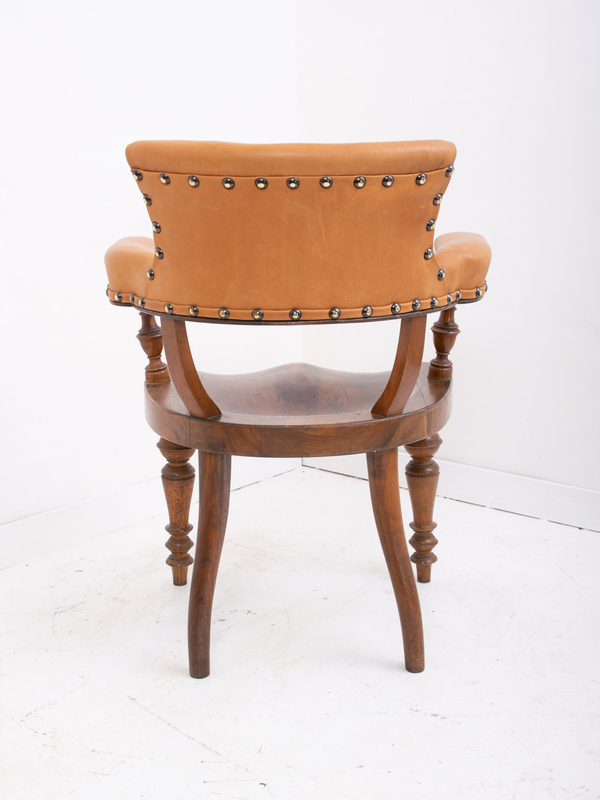 The chair has recently been recovered in smooth Italian nubuck which still has the smell of luxury leather.